Swedish financial crime authorities have raided the offices of Overkill’s The Walking Dead developers Starbreeze Studios. The surprise raid, which took place earlier today, resulted in the arrest of one individual and the seizure of financial documents and computer equipment. At time of writing, one person has been arrested as part of the raid, although they are yet to be named. 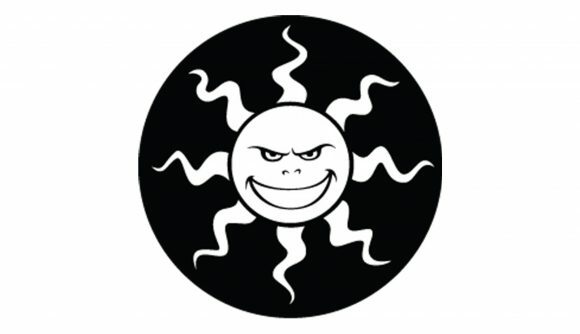 The restructuring mentioned above relates to the resignation of the studio’s CEO earlier this week – in the wake of poor sales of its The Walking Dead title, Starbreeze filed for reconstruction with the Stockholm District Court. CEO Bo Andersson is leaving his position in the company, as well as on the board of directors.